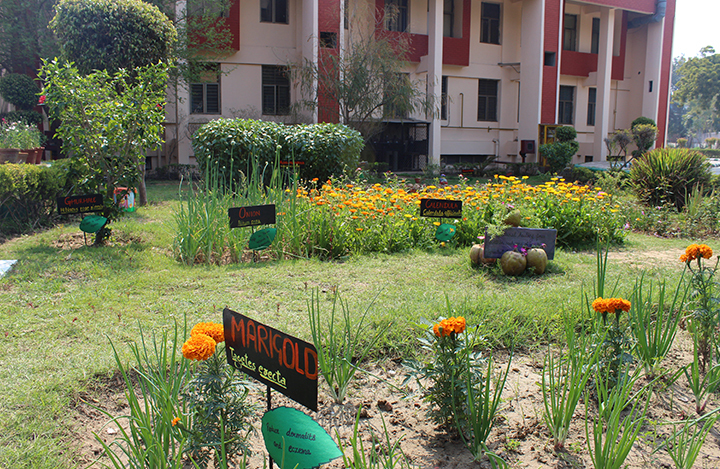 ‘Pravridhi’ - The Eco Club of SRCASW started in 2005 with a group of twenty students and faculty members. The club symbolizes passion and responsibility towards nature. It aims to create awareness, generate concern and sensitize the college community towards a healthy environment around us. A team of 20 student of Ecoclub participated in a project ‘Sanitation and health: the need of hour’, a TERI and Genpact initiative where in the team won 3rd prize and a cash amount of Rs 25000. 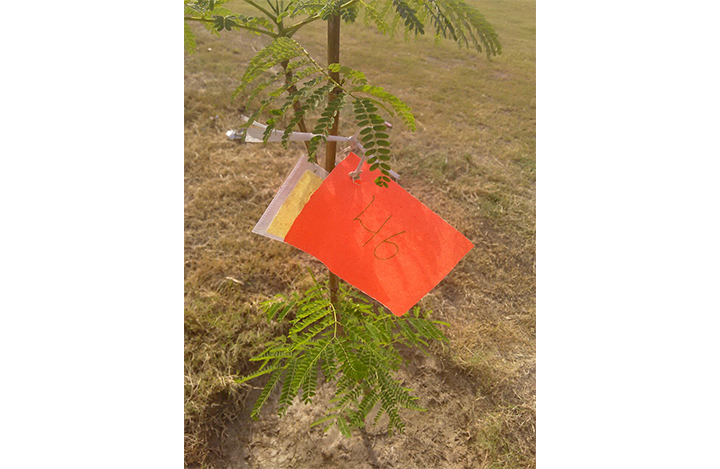 Tree Plantation Drive was undertaken by the Eco-club where more than 100 fruit and other trees were planted and adopted by the students. An annual Ecofest is held every year on the Eco-Day to further highlight the significance of clean environment. No Cracker Campaign A poster making competition was organised on ‘No Cracker Campaign’. The event proved to be a pioneer in creating awareness amongst the students about harmful effects of smoke generated by burning crackers during Diwali. Intra-college competitionsSeveral intra-college competitions were organized on Best out of waste articles, Eco-jewellery, Wall hangings, Door mats and Herbal cosmetics. 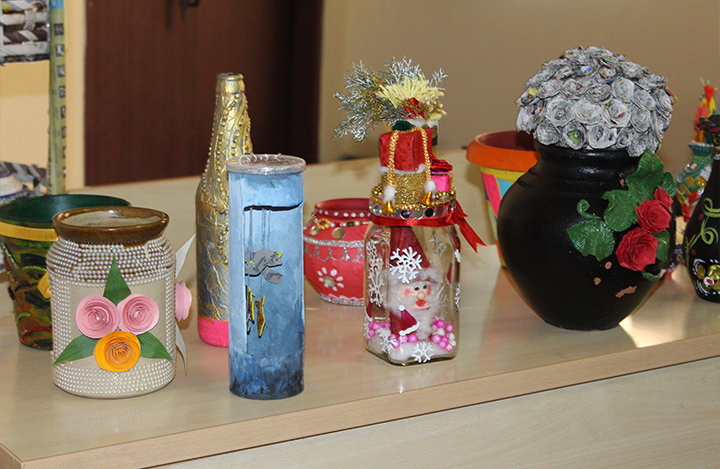 Students from various departments enthusiastically participated with their creative and eco-friendly articles. Herbal Garden Pravridhi aims to make people aware of common plants around us which have therapeutic value. Keeping this in view, an initiative was undertaken to develop a Herbal Garden. 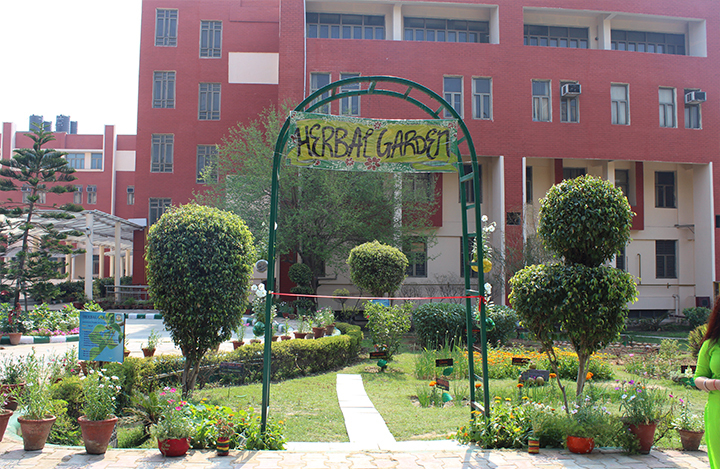 The main objective of herbal garden is to provide information not only to students but also the staff about importance of medicinal plants. The club intends to make available these plants when need be. The Herbal garden is spread over 105m2 area and currently has 25 plants of medicinal value. Few of them are Lavender, Ashwagandha, Amla, Lemon Grass, Ghurhale, Barasingha, Nagphani. Prayas 2019 Prayas – The Ecofest 2019, held on 28th February, was a gala of creativity, innovation, fun and joy with the propagation of environmental enthusiasm. The programme began with an inaugural lecture on ‘Delhi: Past, Present and Is there a future?’ by Dr. Govind Singh, Founder and Director, Delhi Greens. The event marked the release of “The Green Journal”-The first issue of Pravridhi’s official newsletter and “Resilience”-The natural disaster help book, both being a pioneer in it’s propaganda of inspiring and educating the students and staff regarding environmental concerns. This was followed by various inter college events.